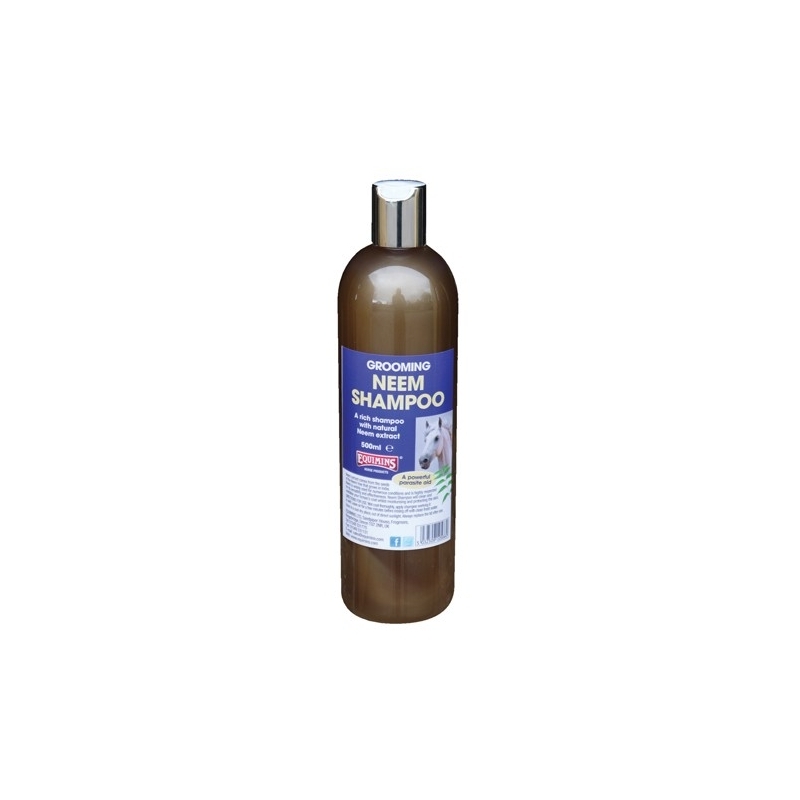 Neem extract comes from the seeds of the Neem tree that grows in india. 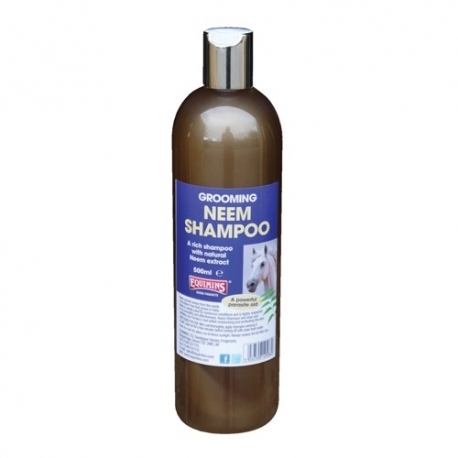 Neem is widely used for numerous conditions and is highly respected for its versatility and effectiveness. 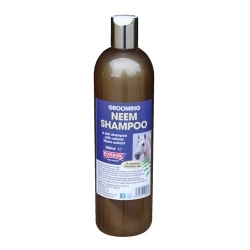 Neem Shampoo will clean and revitalise your horse's coat whilst moisturising and protecting the skin.